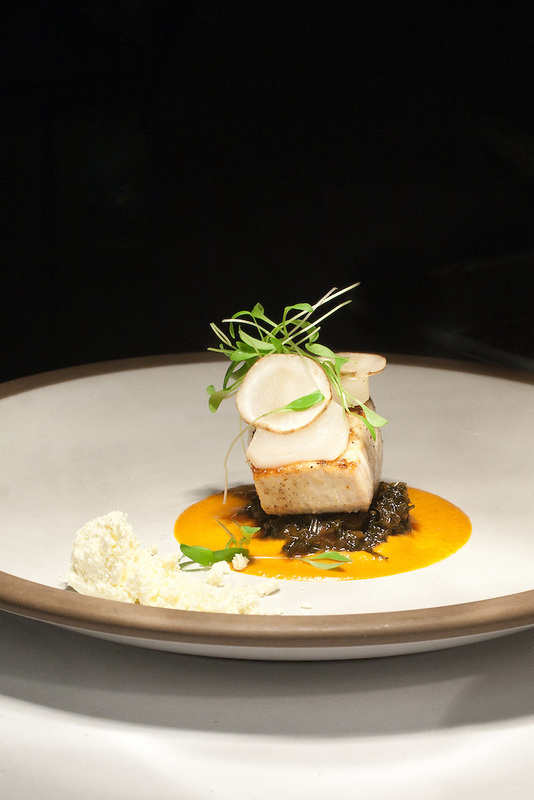 An update for the food photography portfolio: Grilled triggerfish, romesco sauce, kale chutney, tomato jam, braised radishes, and powdered olive oil. Lowndes Grove: Then and Now…. Why am I, Kathryn Wagner, a professional food & travel photographer?